A non-refundable $150 deposit is due at time of booking. The remaining $200 are due on the day of our session. This price is for immediate family. To add extended family members, the price will go up depending on how many more people will be joining us. Sessions last 1-1.5 hours. I have always been terrible at narrowing down client galleries, so I decided, why narrow it down at all? I’m sentimental and get attached to your images and want you to have them all, to do with what you please. You will receive 25 to 30 images in high resolution to print, put into a book, or post online to share with friends and family. Need some motivation to get large prints? Contact me for an a la cart print price list. For more details, contact me at nathalyblalock (at) gmail (dot) com. A non-refundable $175 deposit is due at time of booking. The remaining $200 are due on the day of our session.These sessions last up to 3 hours and take place in your home, where I will capture your new addition in your own element. For best results, I like to do these sessions in the first 10 days of the baby’s life. Posed shots of both baby and family will be included. You will receive 25 to 30 images in high resolution to print, put into a book, or post online to share with friends and family. Need some motivation to get large prints? Contact me for an a la cart print price list. I also occasionally offer mini portrait sessions. Contact me for more info. Hi Harmony! 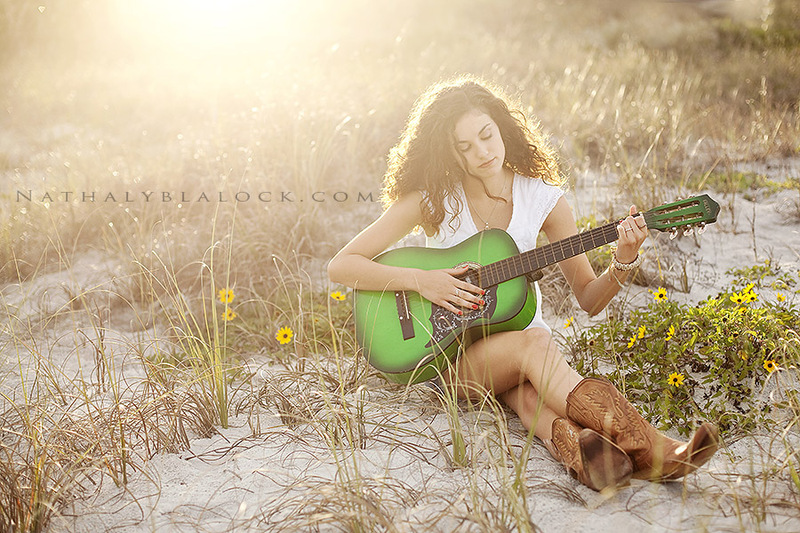 It’s nathalyblalock (at) gmail dot com. 🙂 And thank you!